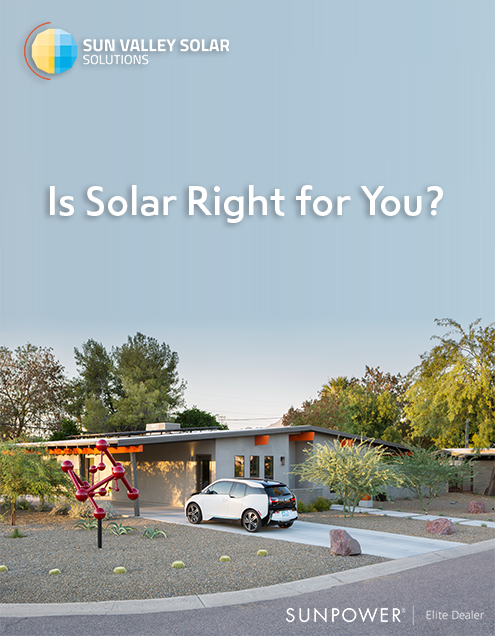 Have you ever wondered if solar power is right for you? Download our free solar whitepaper to learn about the important factors that impact your ROI. Simply fill out the form and get instant access to your digital copy of the whitepaper.